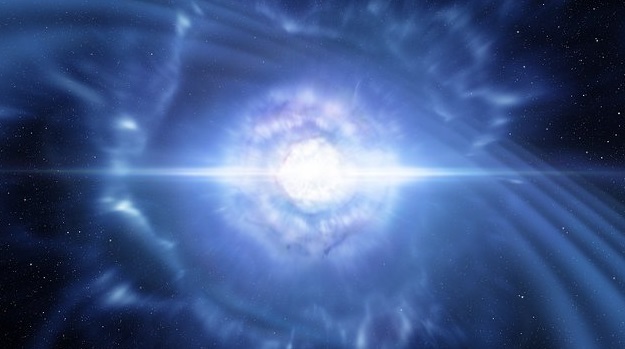 The ESO Very Large Telescope has captured beautiful and sparkling objects in the Universe. The European Southern Observatory’s ESO Very Large Telescope (VLT) in Chile. “In May 2018, the telescope turned its sights to the spiral galaxy NGC 3981, which lies 65 million light-years from Earth, in the constellation Crater. The image shows off the galaxy’s spiral arms of material and dense disk of hot, young stars, according to a statement from ESO. Because of the galaxy’s angle, you can also see its bright center, which is highly energetic and hosts a supermassive black hole. 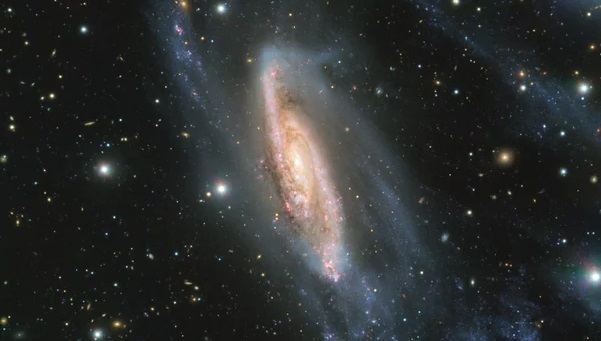 The arms may have been stretched outward by a run-in with another galaxy at some point, ESO officials said. [Amazing Space Views of ESO Very Large Telescope (Photos)], mentions space.com. With the word of space.com the telescope’s view also features stars from the Milky Way in the center stage, as well as one surprise guest: an asteroid, whose path across the sky is visible faintly near the top of the image. [An instrument on the VLT called FORS2 gathered light over the course of three different exposures and combined them to create the final image, tracing the path the asteroid traveled during each exposure]. In this video below you will see a wide view of the Milky Way that will end with a close-up look at the spiral galaxy NGC 3981. The final view of this region was captured by FORS2, an instrument mounted on ESO’s Very Large Telescope, as part of the ESO Cosmic Gems Programme.